Good morning. It's Monday, Nov. 12. • Taking stock of the fire destruction and bracing for more. • Another sign of the G.O.P's eroding foothold in Orange County. • And elephant calf cuteness at the San Diego Zoo Safari Park. 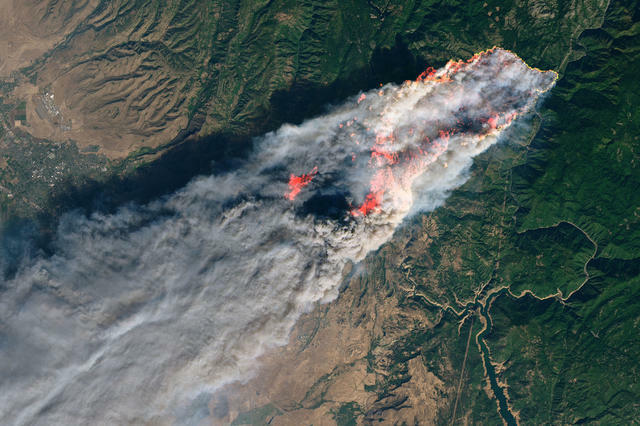 A satellite image of the Camp fire as it enveloped the town of Paradise last Thursday. The death toll in fires at both ends of California climbed higher over the weekend. In the Sierra foothills east of Chico, officials said the Camp fire had killed 29 people, making it the state's deadliest fire in 85 years. Two more people were killed as the Woolsey fire raged through parts of Ventura and Los Angeles counties. The number of dead was likely to grow. Officials said nearly 230 people were unaccounted for in Northern California. Statewide, 150,000 people remained displaced on Sunday, the A.P. reported. Firefighters were bracing for a long battle, with containment of both fires still at a quarter or less. An official said gusty winds on Monday could spark "explosive fire behavior." Read more at the A.P. and Chico Enterprise-Record, and see a live fire map. Here's how to help fire victims. "Paradise is gone." 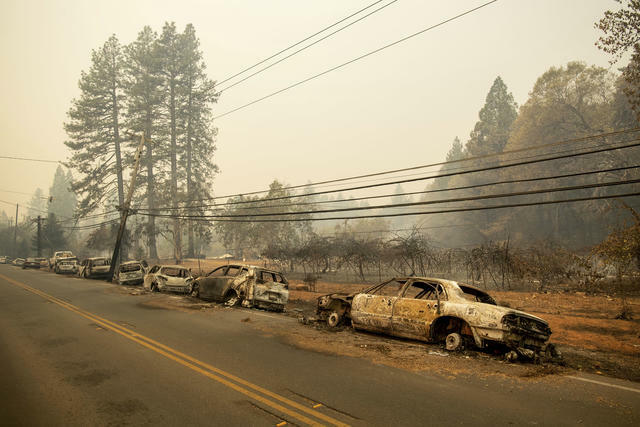 By late Sunday, the Camp fire had swept across more than 170 square miles, destroying more than 6,400 homes and reducing pretty much the entire town of Paradise to rubble. The blaze now ranks as the most destructive wildfire in California history measured by lost structures. Abandoned vehicles illustrated the chaotic dash to escape Paradise. At least seven of the victims in Paradise died in cars. As residents scrambled to escape the fast-moving Camp fire, many found themselves trapped in a stampede that brought the main road out of town to a halt. "We were going to be cremated when we die," said 87-year-old Beverly Fillmore. "But I thought, this is it, I’m going to be cremated right now. This is when I die." Even as Northern California police officers and firefighters worked to save lives, many faced their own personal crises. At least 90 first responders lost their homes in the inferno, officials said. "Everybody has a story to tell," Butte County's sheriff said. An aerial view of Malibu on Saturday. The Woolsey fire did much of its devastation in Malibu and surrounding communities as it raced across more than 130 square miles of parched vegetation. At least 177 homes were overtaken by the flames, including those of a number of entertainment figures — including Gerard Butler, Robin Thicke, and Shannen Doherty. "I have lost my home before to a California fire, now another," singer Neil Young wrote. Here are before-and-after photos of one street in Malibu where most of the luxury homes were reduced to ash. A few remaining structures stood as miracles somehow spared by the inferno. President Trump drew a sharp rebuke from firefighting professionals. 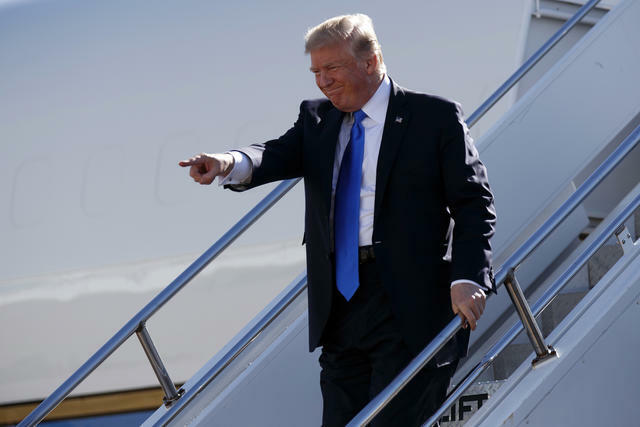 In his first comments since California's latest fires ignited, President Trump blamed the disaster on "gross mismanagement of the forests" and threatened to pull federal funding for relief. Brian Rice, president of the California Professional Firefighters, called the comments "ill-informed, ill-timed, and demeaning." He also noted that nearly 60 percent of California forests are under federal management. "We’re in a new abnormal. Things like this will be part of our future." That was Gov. Jerry Brown, who cited climate change as a factor in the piling up of calamities in California and said those who deny it are complicit. "The chickens are coming home to roost," he said. "This is real here." 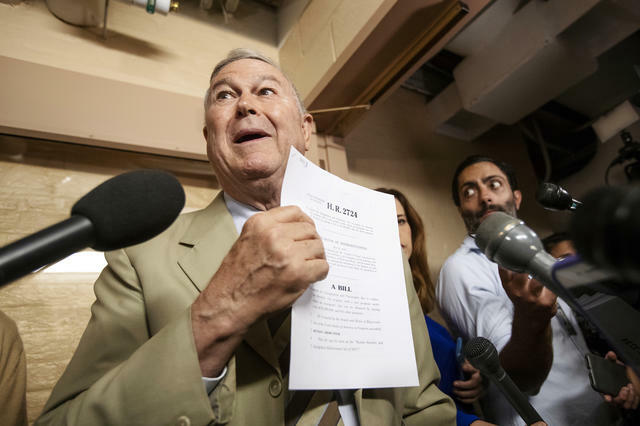 Rep. Dana Rohrabacher spoke to reporters on Capitol Hill last June. Rep. Dana Rohrabacher, a Republican fixture in California who represented Orange County for three decades, was toppled by his Democratic challenger, Harley Rouda. His defeat underscored the ground lost by Republicans in a county that was once reliably red. Rohrabacher has not conceded, citing the need for all ballots to be counted. 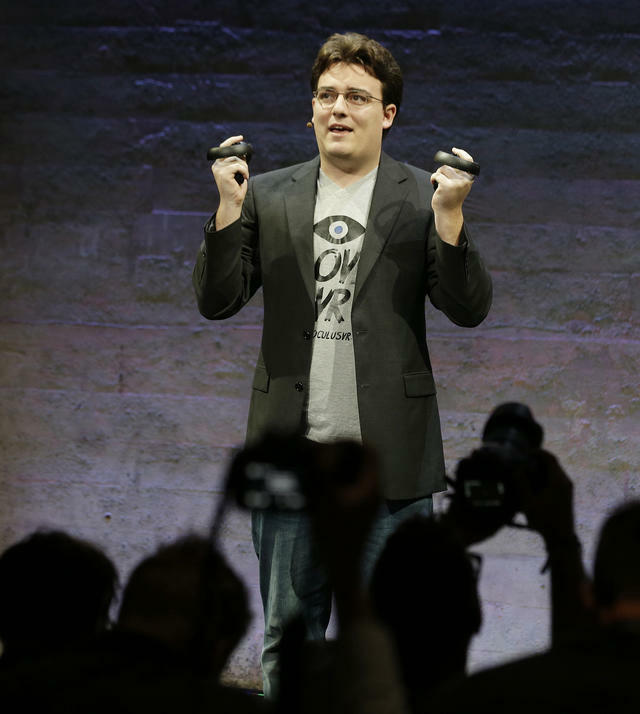 Palmer Luckey in San Francisco in 2015. When a top executive at Facebook, Palmer Luckey, donated $10,000 to an anti-Hillary Clinton group in 2016, his colleagues were outraged. Six months later he left the company. It turns out, Luckey had been put on leave, then fired. He's told people that the reason was his support for Donald Trump and the furor that caused within Facebook. In a state with some of the nation’s toughest gun control laws, 1 in 4 California gun owners has a firearm purchased without undergoing background checks, researchers found. It was unclear why the checks weren't done. "That’s mind-blowing," a state lawmaker said when told of the finding. A former coach at Newbury Park High School said Ian David Long, the Borderline Bar and Grill gunman, was a "ticking time bomb" who often lost his temper. She said she warned administrators repeatedly. "You need to do something about this kid. He needs some help," she said she told them. "And they’re like, 'Well, he’s got a good heart, he’ll be fine. Just talk to him.'" 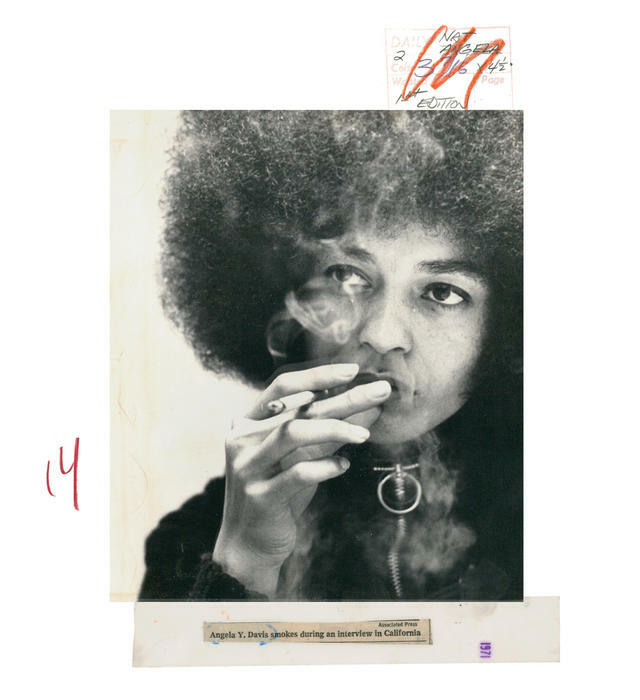 Activist and writer Angela Davis in 1971. Cesar Chavez, Ronald Reagan, Angela Davis, Alice Waters. The N.Y. Times published a portfolio of fascinating archival images from California as part of an effort to digitize 6 million photo prints dating back more than 100 years. Little Zuli was born in August. In the last few months, elephants at the San Diego Zoo Safari Park have given birth to two new calves. 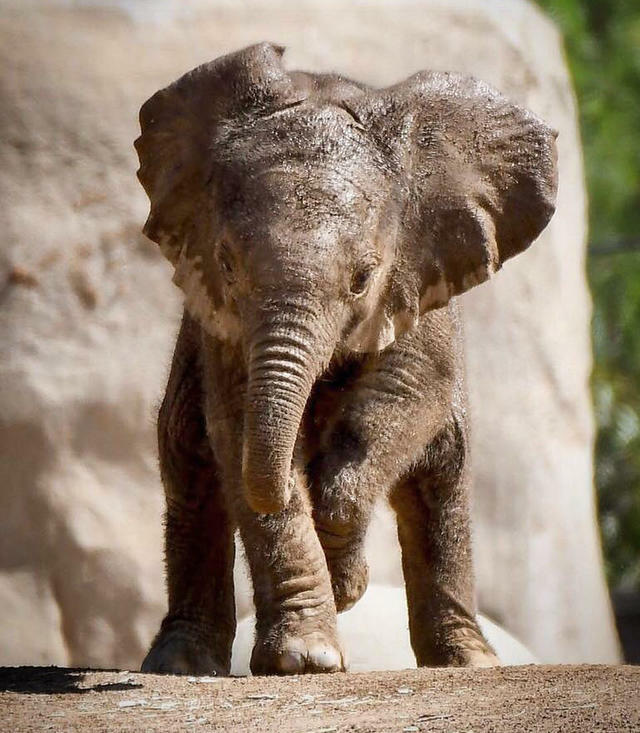 Ever since, the zoo's Instagram feed has been a parade of elephant cuteness. Warren Harding was a legend among climbers for his dogged assaults on Yosemite Valley's peaks. When surveyors first laid eyes on Yosemite Valley, they remarked at its "perfectly inaccessible" granite peaks. They could hardly have imagined Warren Harding, a boisterous and hard-partying Californian who — on this day 60 years ago — completed the first ascent of El Capitan. Until then, no one had even considered climbing the nearly 3,000-foot monolith. But that changed in 1957, when Harding’s climbing rival Royal Robbins and two other men conquered the towering northwest face of Half Dome. Harding's competitive juices were flowing. "What we gonna do?" he recalled thinking in a 1999 interview. "Well, nothing but El Cap would do." Along with a series of partners, Harding inched up El Capitan’s so-called Nose route in stages over the course of 18 months. They used hundreds of homemade pitons and ropes affixed to the vertical slab that allowed the climbers to pick up where they had left off. 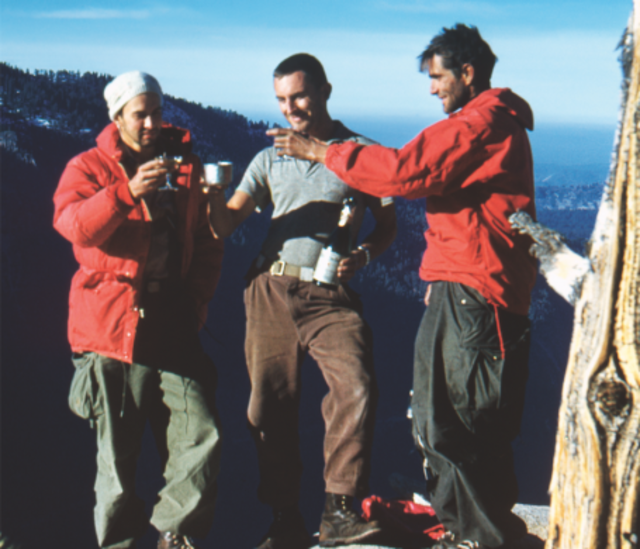 George Whitmore, Wayne Merry, and Warren Harding toasted each other atop El Capitan in 1958. They slept on skinny ledges, contended with rats that gnawed through their sleeping bags, and waited out a snowstorm under a tarp. Then on Nov. 12, 1958, the men summited in freezing weather, emotionally and physically spent. Harding later remarked, "It was not at all clear to me who was the conqueror and who was the conquered." The men had redefined what was possible in the infant sport, ushering in an era of big wall climbing with El Capitan as the most celebrated and sought-after prize of them all. 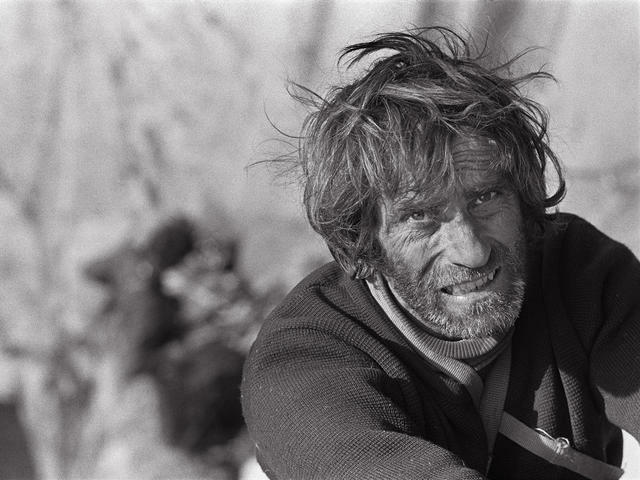 Decades later, the latest generation of elite climbers is managing feats regarded again as unfathomable. Altogether, it took Harding and his partners about 45 days of climbing to reach the top of El Capitan. Last summer, two California climbers, Alex Honnold and Tommy Caldwell, set a new speed record on the same route: 1 hour, 58 minutes, 7 seconds.